Primestor Development has taken steps to provide targeted marketing efforts towards the success of azalea, its newest shopping center. 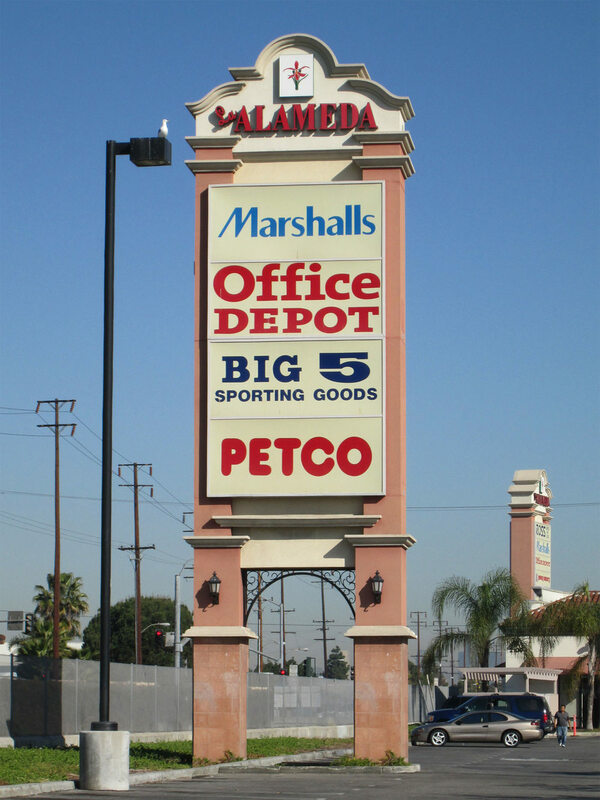 Located in South Gate, a city located in the Southeast area of Los Angeles County, azalea brings top brands like Ulta, Forever 21, and Wet Seal, and quality sit down restaurants like TGI Friday’s, Habit Hamburger Grill, and others. According to 2011 demographics, azalea sits within 5 mile radius where nearly 1 million people and more than 223,000 households reside, not to mention a purchasing power of $4.28 billion. Of that, 85% is Hispanic with over half the population being under 35 years of age. As such, the marketing efforts target an evolving demographic that maintains both pride in its Hispanic heritage and yet calling for products and services that were not within their own community. As a unique location in what many consider an underserved Hispanic community, azalea not only provides a leisure destination, but pride in community. Throughout the year our centers have events for the local residents and other visitors. From movie screenings to concerts, seasonal and holiday celebrations, hundreds turn out to enjoy these community events. Digital Billboards are computer-controlled electronic displays with technological capabilities that are taking out-of-home advertising to a new level. Display your ad within minutes and change your message as often as you want with no production cost. Shoppers are alerted to special center events, and tenant specials and events by colorful, highly visible banners that adorn the parking lot light poles. Rising high above street level at strategically placed locations, pylons attract passing drivers and encourage them to enter our center. Wallscapes are elaborate ads that are attached directly to our buildings. Wallscapes provide excellent exposure in a highly car and foot trafficked area and are designed for long-term use. Center directories help your customers find you, and built-in advertising alerts them to events, specials and sales.